Natural hair oils are my jam! They are great for lubricating & moisturizing natural hair and they work really well as deep conditioners. 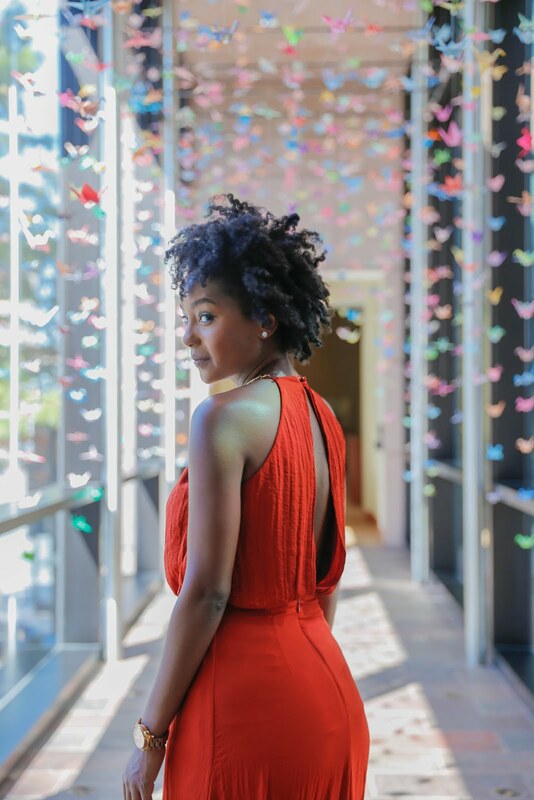 Over the past 4 years I have learnt so much about natural hair and how to take care of it and I love sharing my finds. Let me add this - I am not a hairstylist, I just share what works for me :) So if you are looking for some bomb natural hair oils check out my list below. My sister Erica introduced me to coconut oil and after doing my research on it I have to agree with her- it's kinda awesome. It's a great conditioner, in fact you can use the oil on your hair before washing. According to Black Girl Long Hair "cleansing your hair with shampoo is important because it washes away hair products, dirt, pollution and anything else that's gotten stuck to your hair during the week." Make sure to buy the pure coconut oil without any additional chemical ingredients. Pure jojoba oil is great because it's pretty much identical to sebum, the oil our scalp naturally produces. It's non-greasy, easily absorbed in the hair and scalp and gives your hair a healthy glow. This is my personal favorite, every time I wash my hair I use olive oil. It nourishes my hair, is really inexpensive and helps to improve the strength and elasticity of hair. 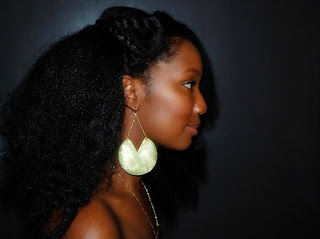 From Black Girl Long Hair: Here's a simple DIY olive oil treatment that you can do at home! Warm about a half a cup of olive oil in a microwaveable bowl or cup. The olive oil should be warm but not hot to the touch. If you have fine hair or prefer a lighter treatment, add coconut, sweet almond or jojoba oil. Pour one tablespoon of the olive oil mixture into the palm of your hands. Place your oil-drenched hair into a shower cap or wrap it with plastic wrap. Let the olive oil sit for between 5–45 minutes, then rinse and shampoo as usual. What are some of your favorite natural hair oils?